Back for another week on AngryMarks.com - an audio broadcast slash NXT report podcast from Arya Witner. This week Arya talks about WWE NXT on Apr. 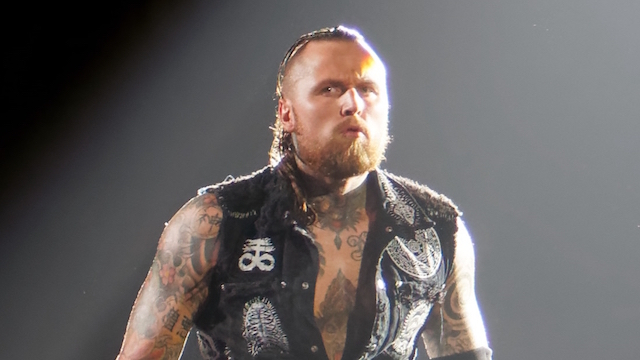 11th, 2018, a show that features the fallout of NXT Takeover in New Orleans with new champions Shayna Baszler and Aleister Black! The stream is available above.